The Minnesota Vikings got their man. On Tuesday, what everyone expected would happen was made official when it was announced that Kirk Cousins would indeed sign with the Vikes. The former Washington Redskins QB didn’t last too long on the market, as he had numerous teams vying for his talents. Ultimately, it was the ready-to-win-now Vikings that caught his eye. 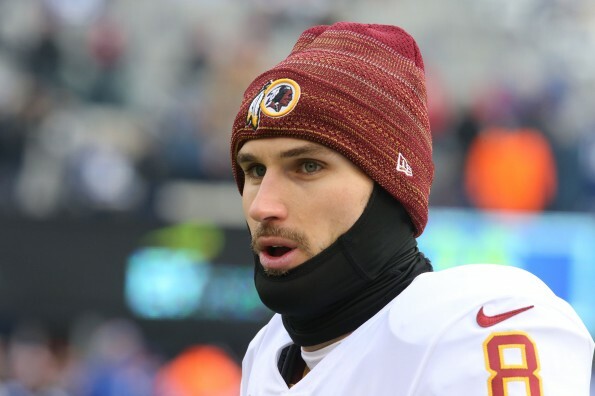 Cousins threw for 4,093 yards and 27 touchdowns last season for the Skins. Cousins will be replacing Case Keenum, who just agreed to sign with the Denver Broncos.